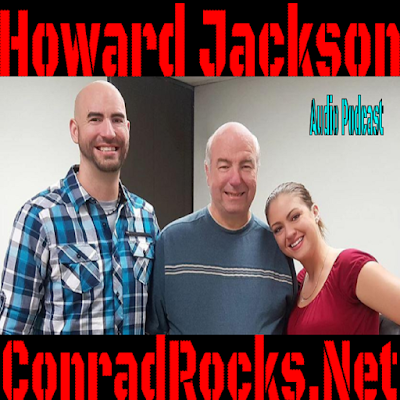 Today I have an interview with Howard Jackson from Our Fellowship Christian Church in Houston Texas. When I think of someone who lives the Supernatural Victorious Christian lifestyle - I think of Howard. He knows a lot about deliverance and he shares a testimony of a first-hand struggle with tobacco addiction. There is hope. Jesus sets free today. Listen to "Howard Jackson - Deliverance from Smoking" on Spreaker.